Southern Loggin’ Times’ August issue spotlights young Mississippi logger Chris Mills, who got started in the logging business at the age of 17, and now, seven years later, he has graduated high school, earned two associate degrees, and gained the respect of both loggers and equipment dealers in his area. Also featured are Miss.’s Probie Smith, who has a reputation for quality, honesty and reliability, and Miss.’s Tommy Boone, the MFA 2004 Logger of the Year who runs an efficient, specialized show. 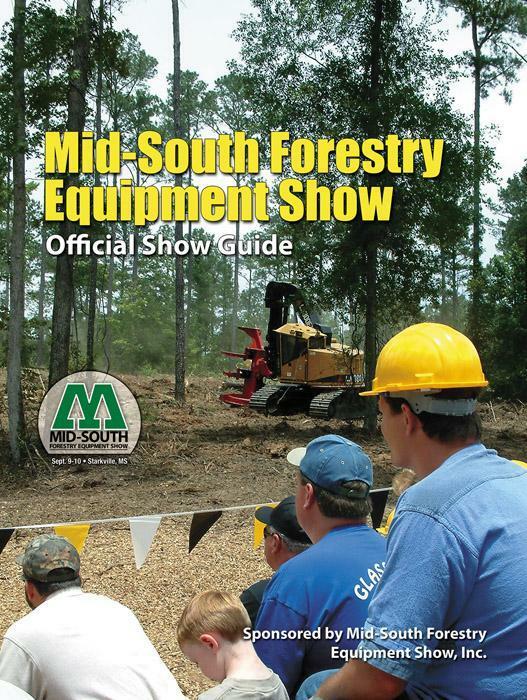 The issue includes the official show guide of the Mid-South Forestry Equipment Show. Ask Pat Doyle, owner of DM Equipment in McComb, Miss., about Probie Smith, and you’ll hear nothing but positive things. Ask Probie Smith, and you may not hear much. Smith is a soft-spoken, humble man with little to say about himself. Operating in the shadows of South Mississippi Electric Power Co.’s coal processing plant is typical of the specialized harvesting Tommy Boone performs. 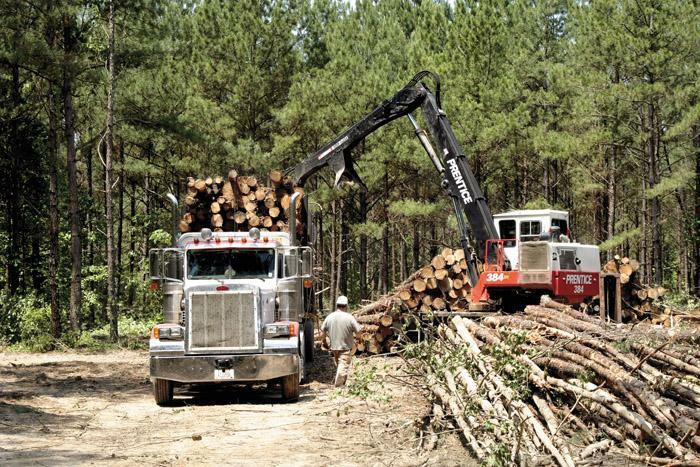 When SLT visited Boone Timber Harvesting’s job this summer, the three-man crew was finishing up a five acre parcel, which was one of several small to medium size blocks they were to harvest on the industrial complex. 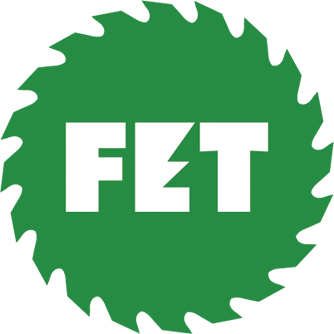 If the weather is good and the forest community turns out in strong numbers, the biennial Mid-South Forestry Equipment Show (MSFES) will set a string of records September 9-10. To unfold a few miles south of here at Mississippi State University’s John W. Starr Memorial Forest, the event has already set exhibitor booking and revenue records and could shatter the high attendance mark established two years ago. International Paper indicates it is narrowing the company’s portfolio to concentrate on its Uncoated Papers and Industrial and Consumer Packaging businesses, which already represent 70% of company sales, and is willing to sell or spin off everything else. 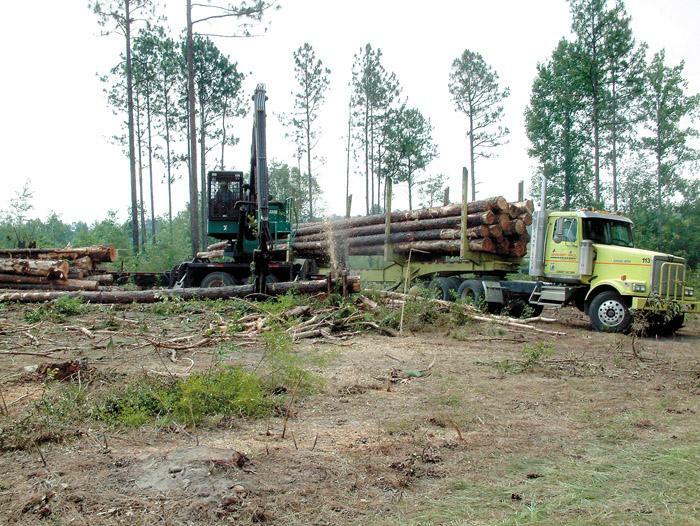 Mississippi, like most of the rest of the states in the Southeastern U.S., has an economy that is strongly supported by timber and the forest products industry. 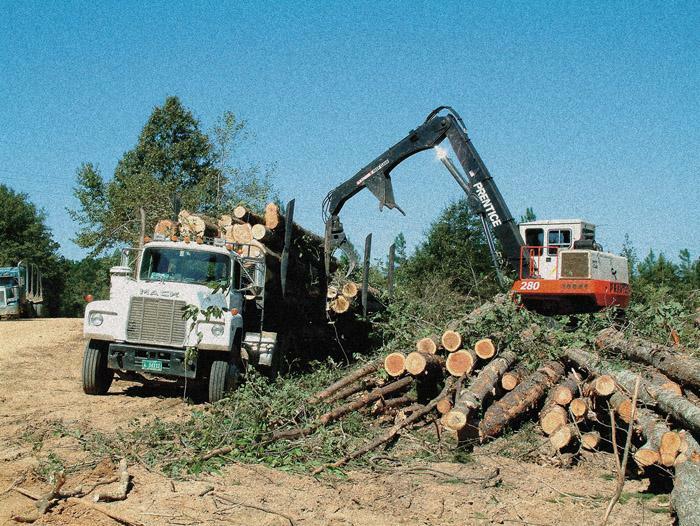 Sixty-one percent of the state, or 18.5 million acres are covered with timber. 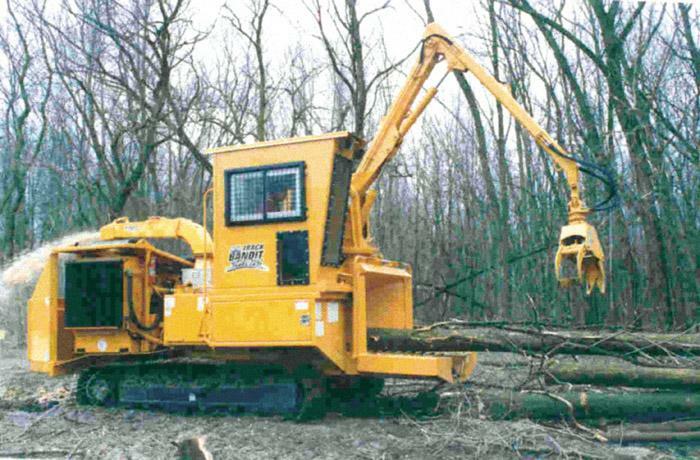 The new 20" diameter capacity, drum style 2090 Track Bandit whole tree chipper features a large 20"x24" chipper opening and an extremely powerful hydraulic feed system with the ability to pull whole trees into the chipper while crushing limbs and tops. The top feed wheel is 27" in diameter and 32" long with a bottom wheel 105⁄8" in diameter and 32" long.